Shenzhen is one of China's fastest growing cities. One of the world's most modern and influential cities. Adjacent to Hong Kong and located in the rich Pearl river delta region of Southern China, it's no wonder teaching English in Shenzhen is extremely popular for foreign teachers and expats looking to work in China. A large number of highly paid positions are available all across Shenzhen, schools are recruiting all year round and are always in demand of foreign teachers. When choosing a job to teach english in Shenzhen you'll come across some of the highest salaries in China. For training center work, as a native english speaker (with teaching experience) you can easily take home a salary of 15,000RMB per month (After tax). Working hours are standard in training centers at around 20-25 teaching hours per week plus office hours. 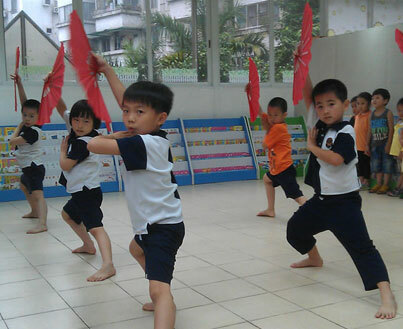 Additional classes are popular amongst teachers in Shenzhen, taking home an additional 250-300RMB per hour for private students is very do-able. 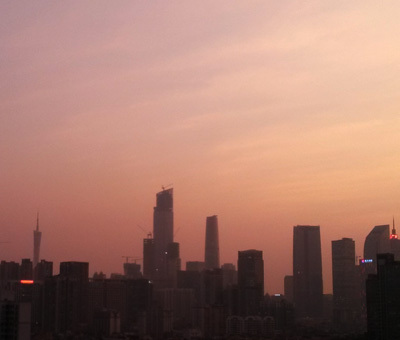 Realistically, it's common to reach a total of over 20,000RMB per month working in Shenzhen. 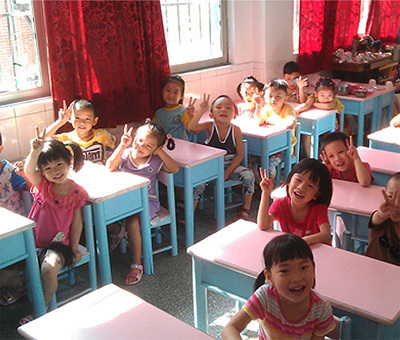 Many reach 25,000-30,000RMB per month teaching english after a few years. Working visa's are stricter to obtain than other parts of China. To work in Shenzhen you'll need a BA degree or higher qualification, with at least 120 hour TEFL, TESOL or CELTA and at least 2 years post-graduate work experience including reference letters to get the working visa. If you don't qualify, why not try a city nearby such as Dongguan, Zhuhai or Foshan, all offering very attractive options within 1 hour or so from Shenzhen.